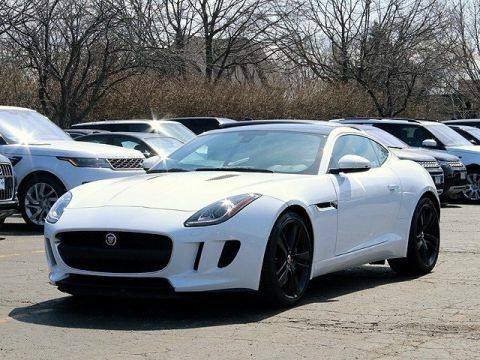 Jaguar Certified Vehicle! Rare Vehicle with an Original MSRP of $91,795. 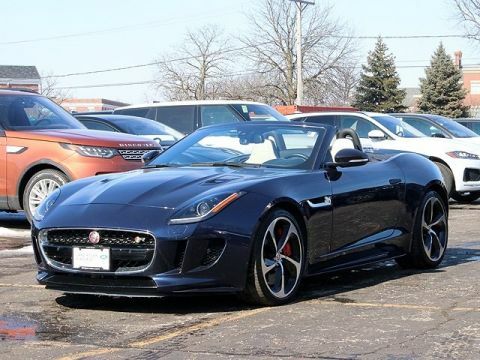 Loaded with the: Performance Seating, Red Seat Belts, High Performance Brake System, Extended Leather Package, Red Brake Calipers, 19" Volition Wheels, Red Exterior and Jet/Jet with RedZone Stitching and Much More. 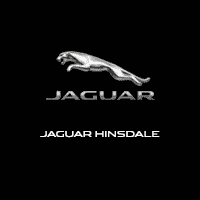 Fully Serviced at Jaguar Land Rover Hinsdale where we Replaced the Front and Rear Brakes and Performed a Full Inspection. 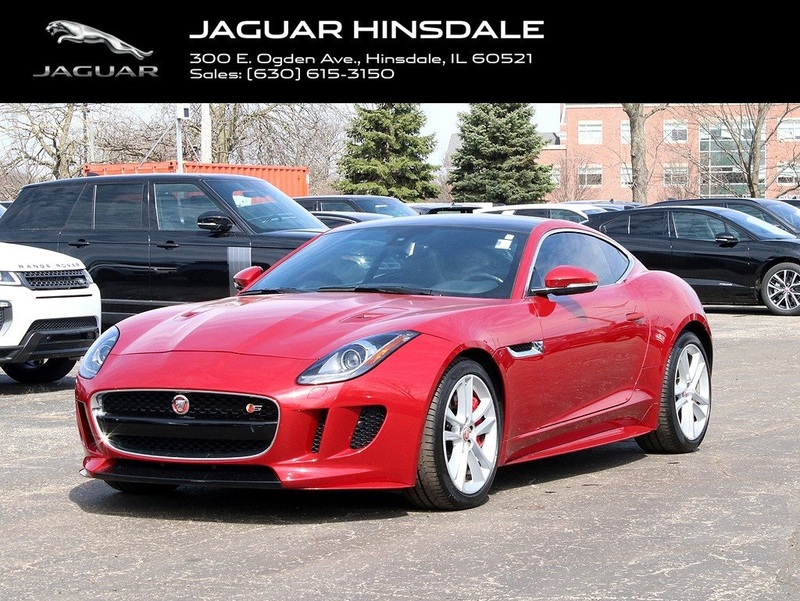 ----- 2D Coupe, 3.0L V6 DOHC 24V Supercharged, AWD, **New Front Brakes**, **New Rear Brakes**, **All Recalls and Maintenance Up to Date**, **Panoramic Roof**, **Navigation**, **Backup Camera**, Extended Leather Pack, Navigation System, Power Tailgate, Premium Soft Grain Leather Seating Surfaces, Wheels: 19" Volution Twin 5-Spoke Alloy (Silver).